4K HDMI 2.0 PCIe Frame Grabber (CE511-HN) – AVerMedia Technologies Inc.
4K is becoming a more popular video standard. At 4 times larger than FHD resolution, 4K video contains more then 8 million pixels to provide a more true-to-life viewing experience. This new revolution in resolution will bring new video quality capturing requirements; thus, the CE511-HN is designed to transmit astounding 4K lossless video data through its PCIe Gen2 x4 data bus. 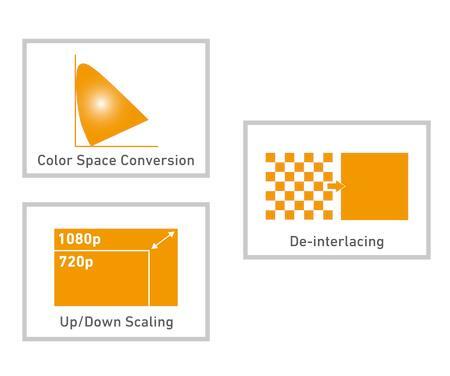 With a 3840 x 2160 ultra high video resolution, the CE511-HN can record even the smallest of details. 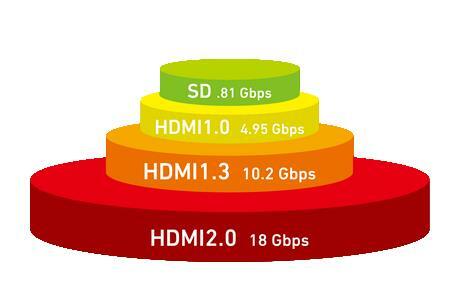 HDMI 2.0 is more about bandwidth than a new resolution standard. Being able to provide more bandwidth is what enables HDMI 2.0 devices to transfer data at up to 18 Gbps, almost twice as much as the 10.2 Gbps possible with the previous standard HDMI 1.4.